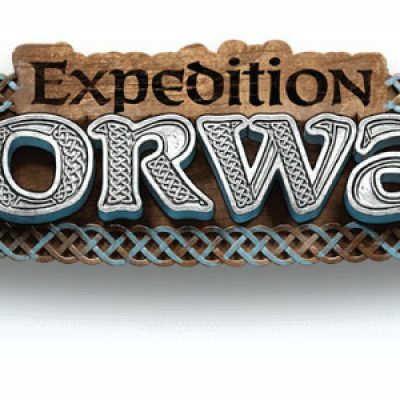 All children are invited to this year’s Expedition Norway Convocational Vacation Bible School, June 25-28, 10 a.m.-12:30 p.m. at St. Thomas Episcopal Church in Manheim Township. Lunch will be provided each day at noon. New friends Amazing new culture Fun games Unique snacks Surprising adventures Incredible music Join us and experience God’s love! Register at 717-569-3241. The newest issue of the Messenger is here! To view it, click here: June 2018 Messenger To view the church calendar, click here. The newest issue of the Messenger is here! To view it, click here: May 2018 Messenger To view the church calendar, click here. The newest issue of the Messenger is here! To view it, click here: April 2018 Messenger To view the church calendar, click here. The newest issue of the Messenger is here! To view it, click here: March 2018 Messenger To view the church calendar, click here. The newest issue of the Messenger is here! To view it, click here: February 2018 Messenger To view the church calendar, click here. The newest issue of the Messenger is here! To view it, click here: January 2018 Messenger To view the church calendar, click here. The newest issue of the Messenger is here! To view it, click here: December 2017 Messenger To view the church calendar, click here. The newest issue of the Messenger is here! To view it, click here: November 2017 Messenger To view the church calendar, click here. The newest issue of the Messenger is here! To view it, click here: October 2017 Messenger To view the church calendar, click here.